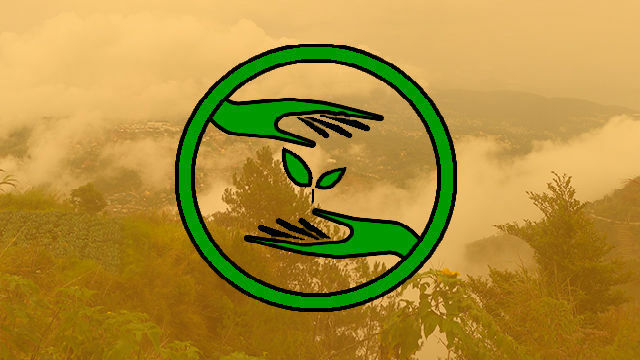 BAGUIO CITY – The Alay sa Kalinisan Inc. announced the winners in the Search for the Cleanest and Greenest Barangays in the City. Mayor Mauricio Domogan who chairs the ASKI said the result came from the search committee chaired by Dr. Julie Cabato. Barangays Asin Road, Session Road, Harrison Road, Guisad Surong, Dizon Subd., Kagitingan, Malcolm Square, Rizal Monument, Cresencia Village and Kayang Hilltop. Barangays adjudged as most improved were San Antonio Village, Malcolm Square, Camdas and Lualhati Proper. Malcolm Square was included in the most improved list after manifesting improvement and a promise of betterment following the change of leadership. These barangays were awarded during the 109th Charter Anniversary program held last Sept. 1. The top three finishers will receive a cash prize of P50,000, P30,000 and P20,000 while the rest will get plaques of recognition. The committee employed a thorough judging process conducted year-round based on a set of criteria. With Dr. Cabato in the judging team were Loreto Dolormente and Julie Fianza of the City Mayor’s Office, Jones Gas-ib of the City Environment and Parks Management Office, Charito Bueno of the City Health Services Office, Allan Namongo of the Baguio City Police Office , Allan Bimmawig of the Solid Waste Division and Irischille Joy Comila of the City Engineer’s Office and Rommel Valdez, secretariat. The ASKI is a government-initiated and public sector-supported clean and green initiative in the City.